One of the selling points of smartphones, aside from just the specs, is the color. There will always be people who use their phones as a fashion accessory, and for them multiple color options are quite important. The Samsung Galaxy S10E will be exactly one such device, one to offer new colors. 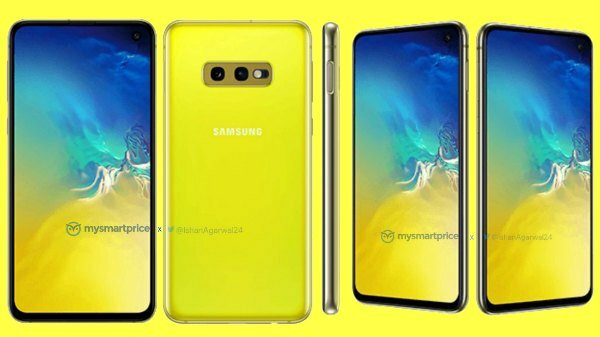 As direct competitor the Apple's iPhone XR, the Galaxy S10E will come in four colors: Green, Prism White, Prims Black and a new one, Canary Yellow. This new yellow color option is very vibrant, and it will definitely come in handy together with some outfits. The iPhone XR still has more options, so we're looking forward to seeing Samsung release more colors, in particular Burgundy Red that was rumored about since the S9 and S9+. 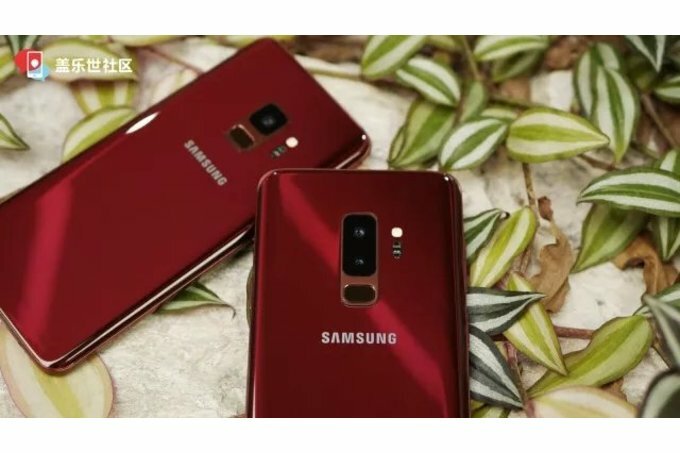 More expensive versions of new Samsung's S10 series sadly won't have the new color version. They will get the extra-polished Ceramic Black and Ceramic White though. We're very much looking forward to seeing new Samsung flagships and experience first hand the new user experience.